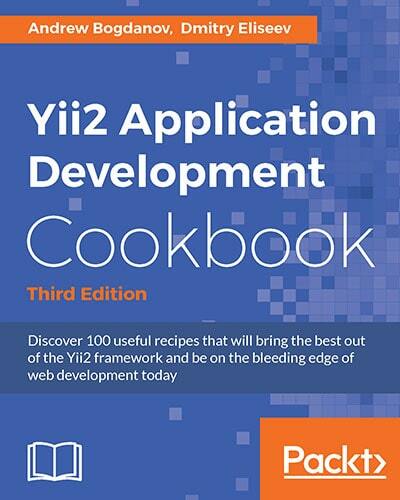 Although not finished, there are some nice recipes from one of the core team and community. Worth checking out. 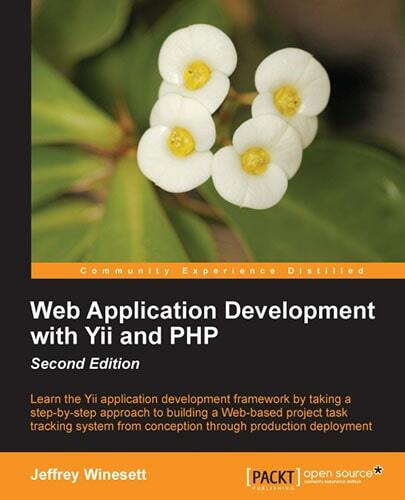 The book starts with the very basics: object oriented programming, MVC, using a web server and command line tools. 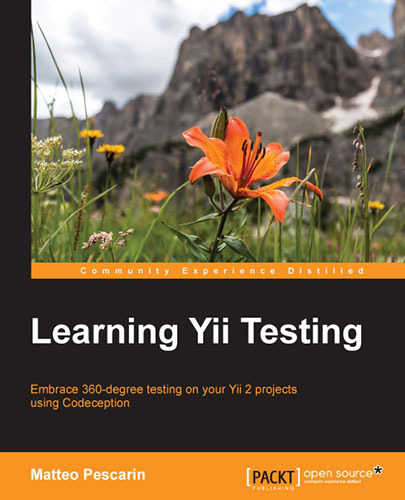 Then gradually shows how to use Yii. 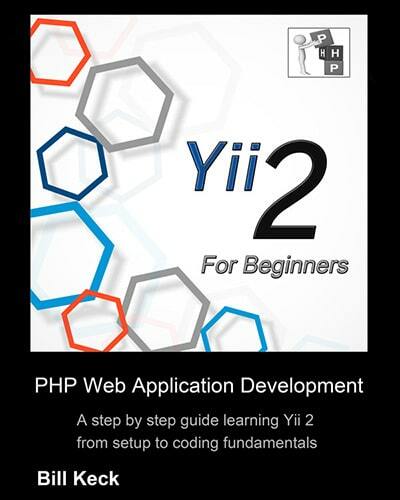 It covers everything from the very basics such as installing Yii to advanced topics such as implementing your own framework extension. Explanations are very clear. 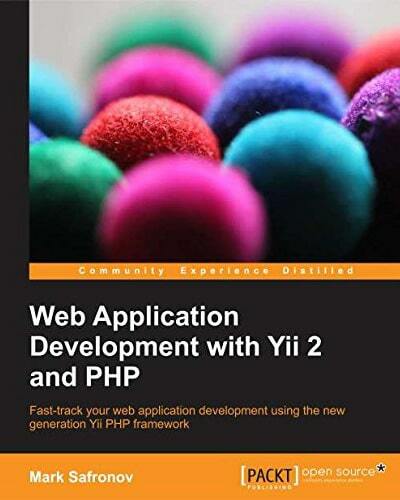 Additionally to the guide-style chapters there are two complete example chapters: a CMS and an E-commerce website. 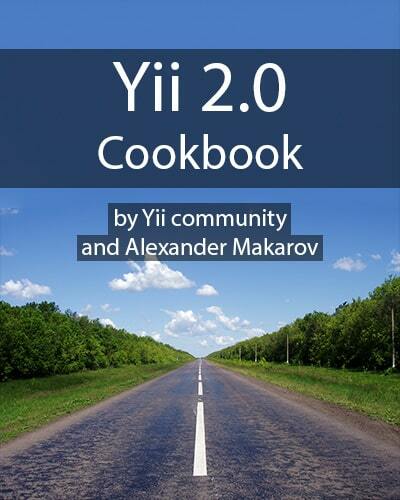 The book is a set of individual independent recipes written by Yii core developer. 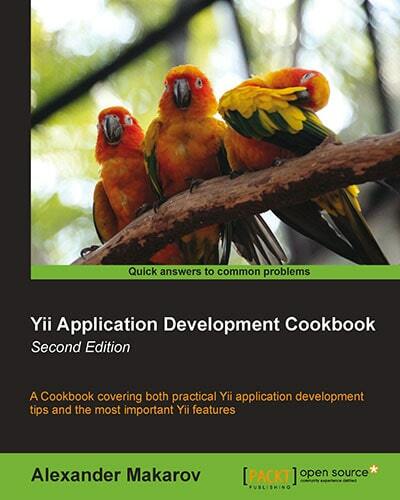 Each recipe shows how to do something useful with Yii explainig why it's done, how it's done, why it works and how exactly it works. 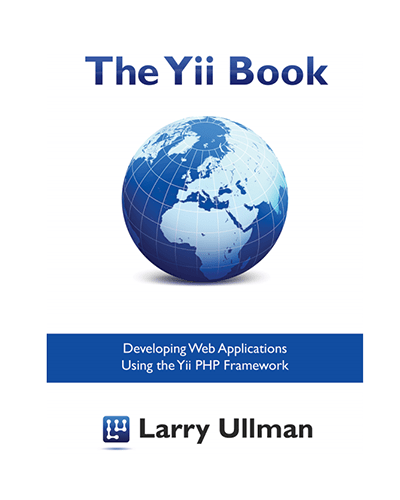 Written by former Yii core developer, the book takes a strong learn-by-doing philosophy to introducing you to the Yii framework. 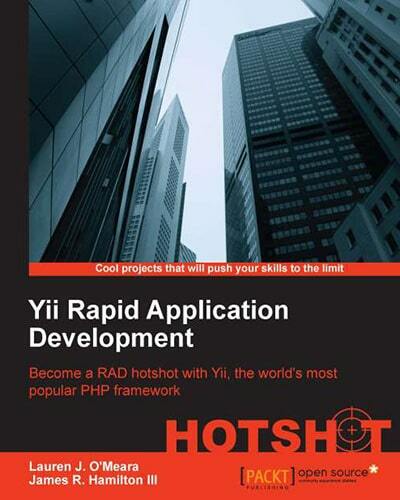 After a brief introduction to the framework in chapters 1 and 2, the remaining 10 chapters are dedicated to building an entire project managemnt application. 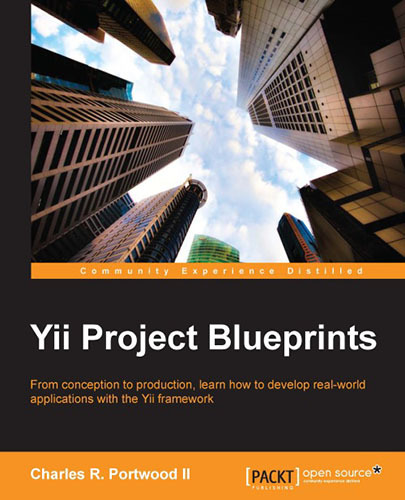 This book is a step-by-step guide to developing reusable real-world applications using the Yii framework. The book will guide you through several projects from the project conception through to planning your project and implementation. 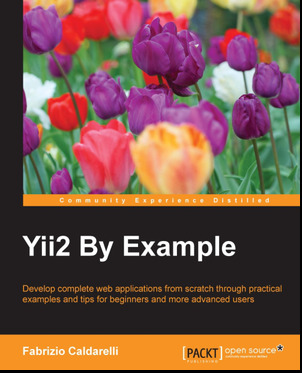 The book is by-example guide to framework based around building example projects and explaining what was done in the process.